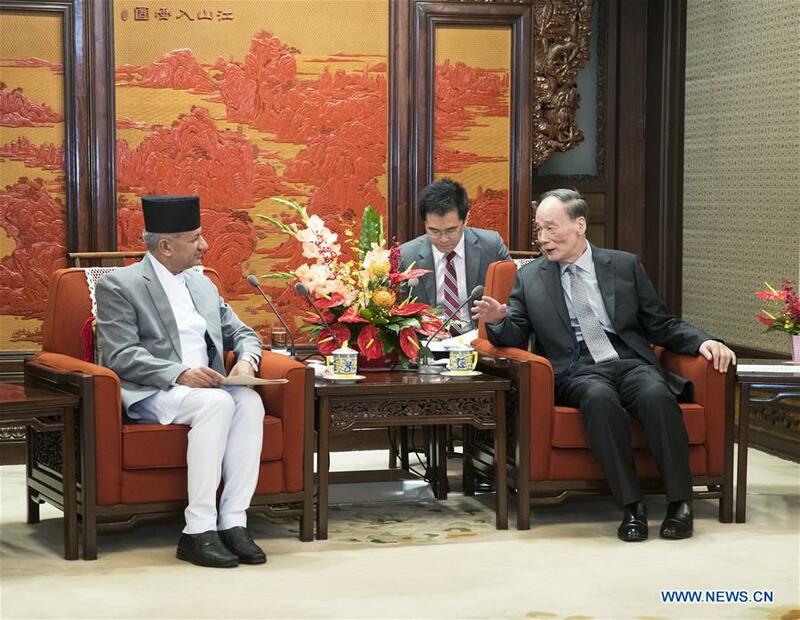 BEIJING - Chinese Vice President Wang Qishan on Wednesday met with Foreign Minister of Nepal Pradeep Kumar Gyawali in Beijing, vowing to promote bilateral ties to a new high. During the meeting, Wang said China-Nepal relations enjoyed healthy development with steady progress in bilaterametal wristbandsl cooperation in various fields. "In China's opening-up, reform and the socialist modernization drive, a very important lesson is to properly handle the relationship between stability and development," Wang said, adding that stability is the prerequisite for development, and development is the basis for stability. He said China is glad to see that Nepal has completed its political transition and shifted its focus to economic development. Wang said he hopes the two countries can jointly implement the existing consensus and agreement and take the Belt and Road Initiative as an opportunity to expand all-around cooperation in order to promote bilateral ties to a new high. For his part, Gyawali said Nepal and China are comprehensive cooperative partners, and the new government of Nepal will firmly pursue the one-China policy.